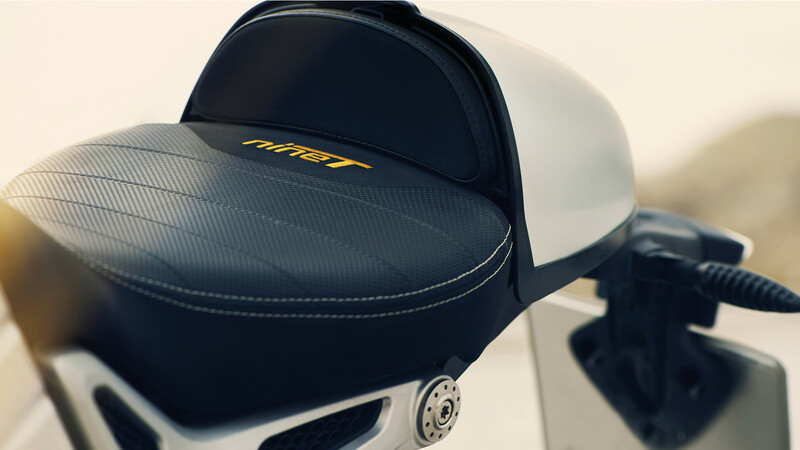 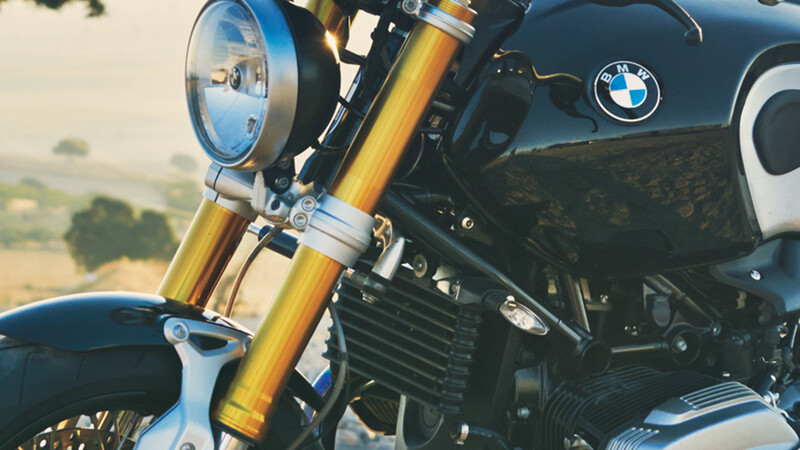 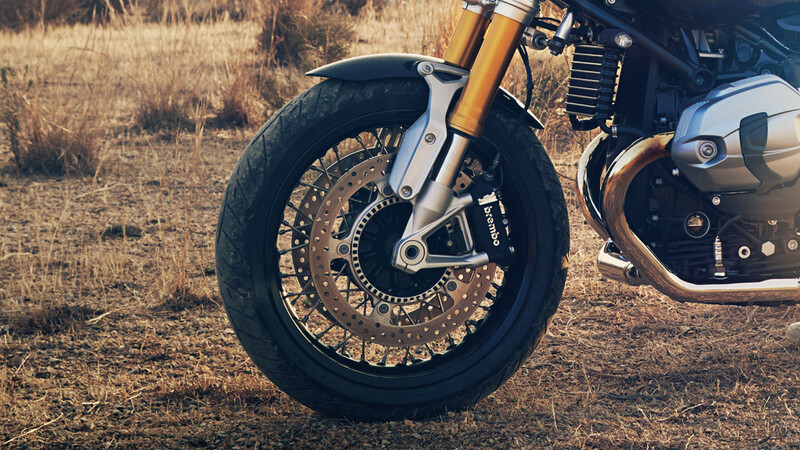 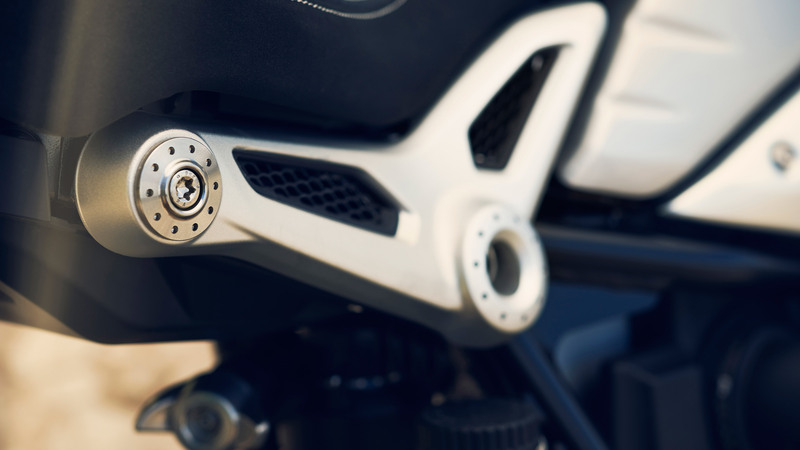 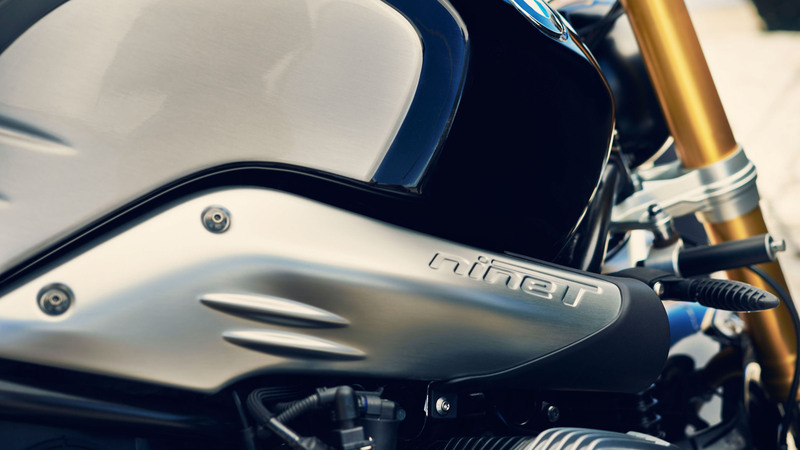 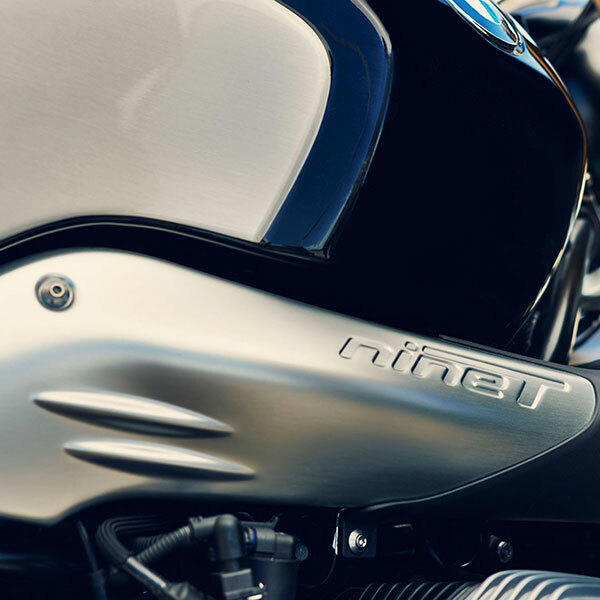 The R nineT has an uncomplicated style but nevertheless a completely unmistakeable presence. 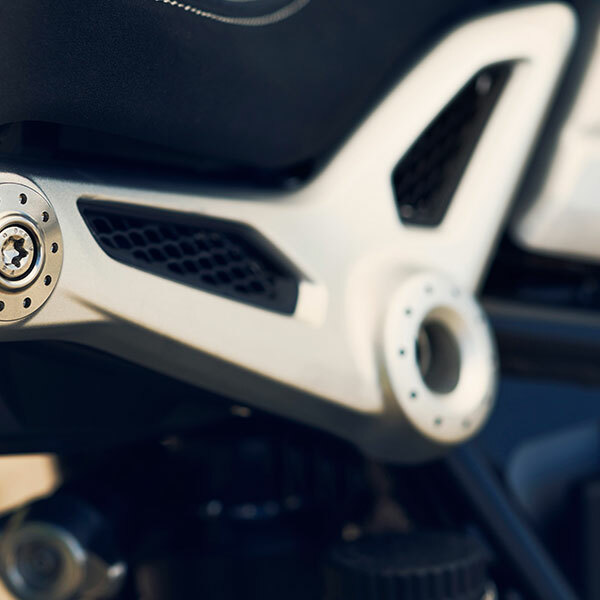 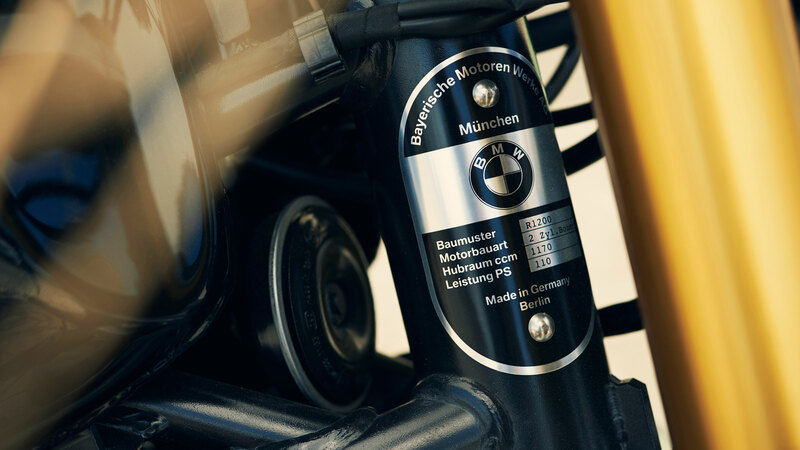 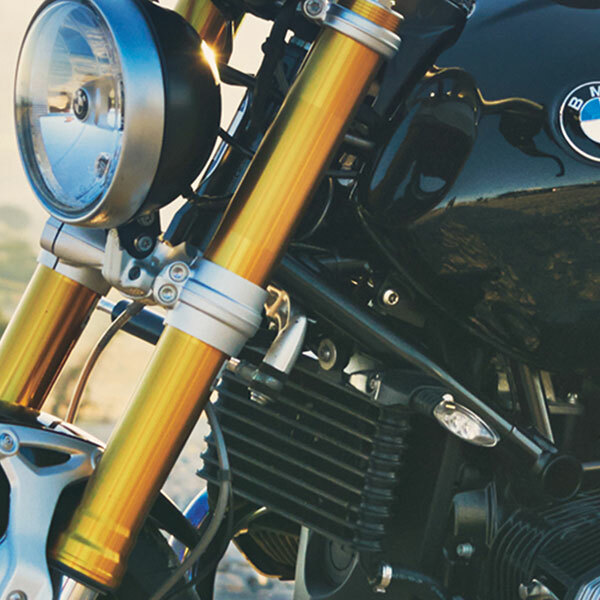 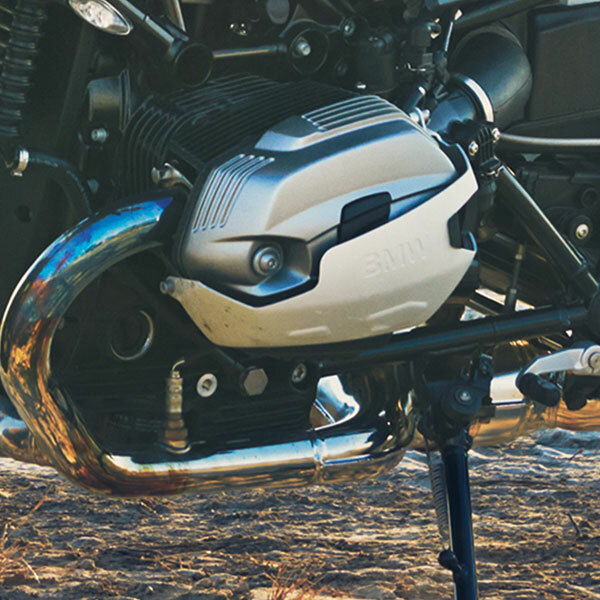 It embodies the passion and innovation of over 90 years of motorcycle construction – naturally together with the classic BMW Motorrad proportions: striking boxer engine, compact tank, slim rear. 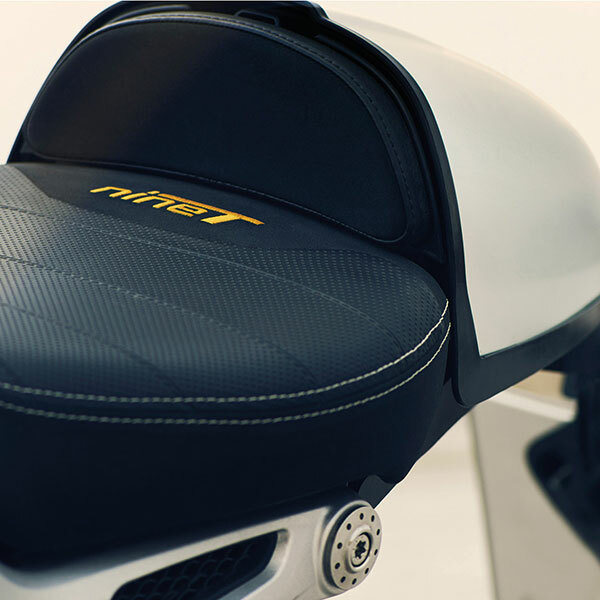 All materials are of consistently high quality; the surfaces are carefully refined. 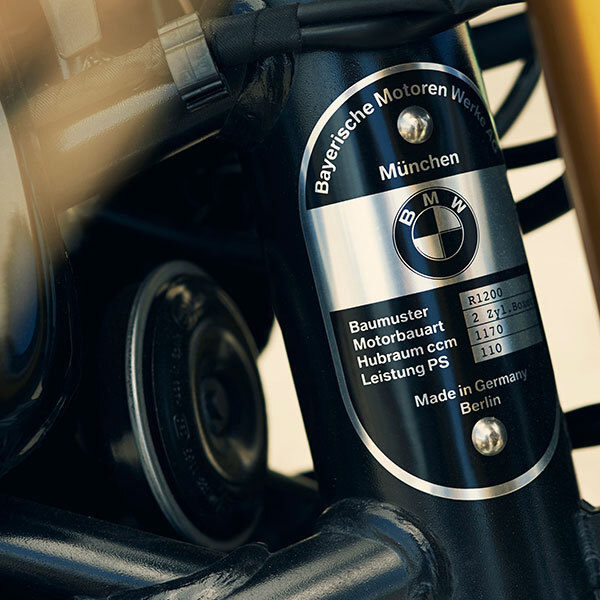 Added to this is an immense attention to detail and real craftsmanship. 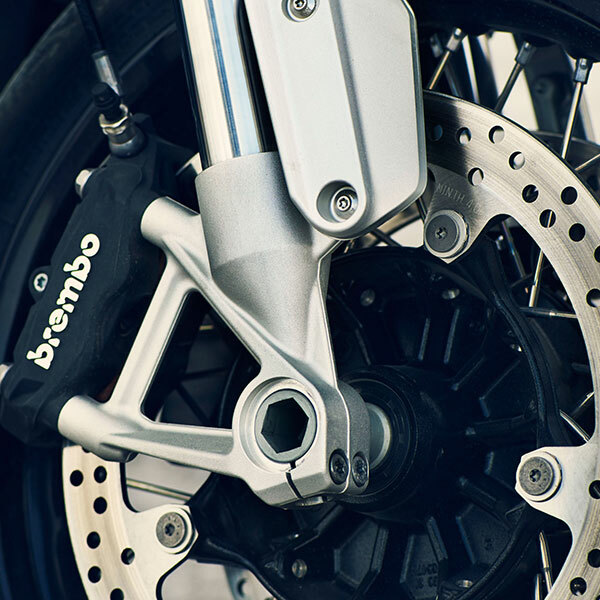 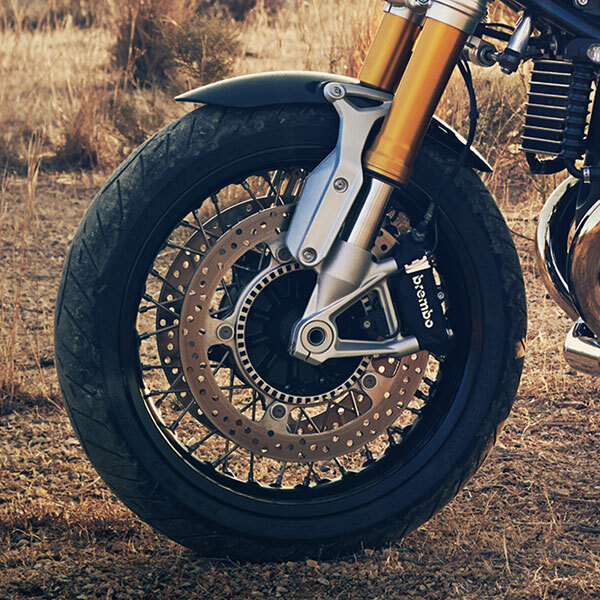 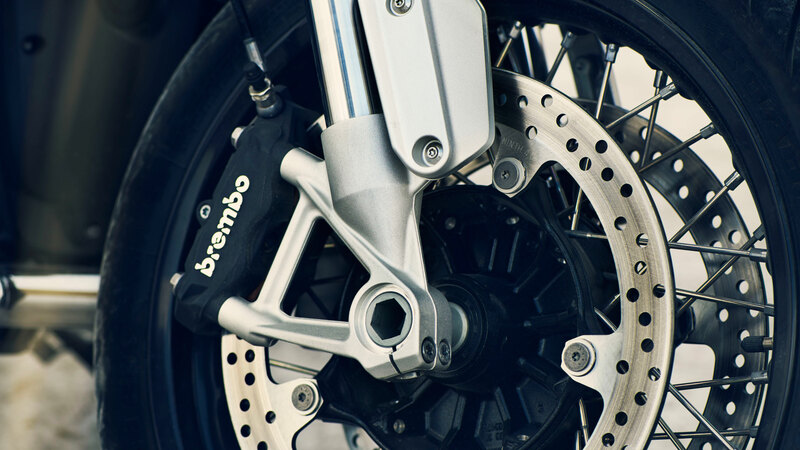 The fender for instance is screwed to the fork feet using two forged brackets. 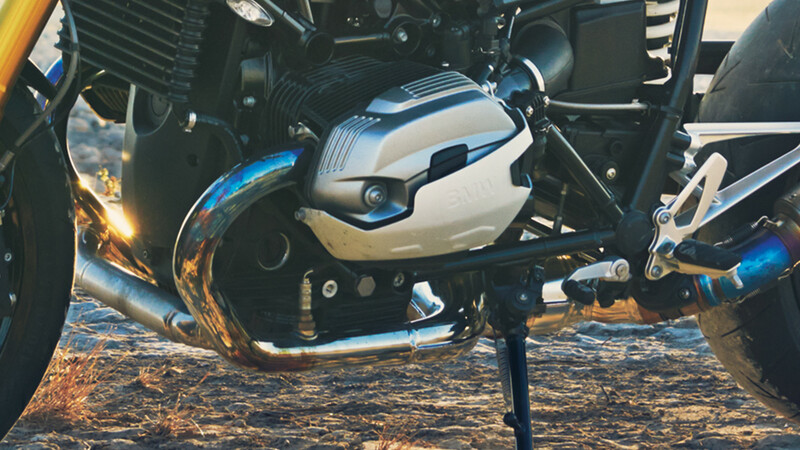 And the headlamp holder is made out of aluminum.